Fashion is a continual cycle; inspiration for new creations is constantly being drawn from the past, and nothing is a better representation of this than the recent Fashion Fusion runway show! 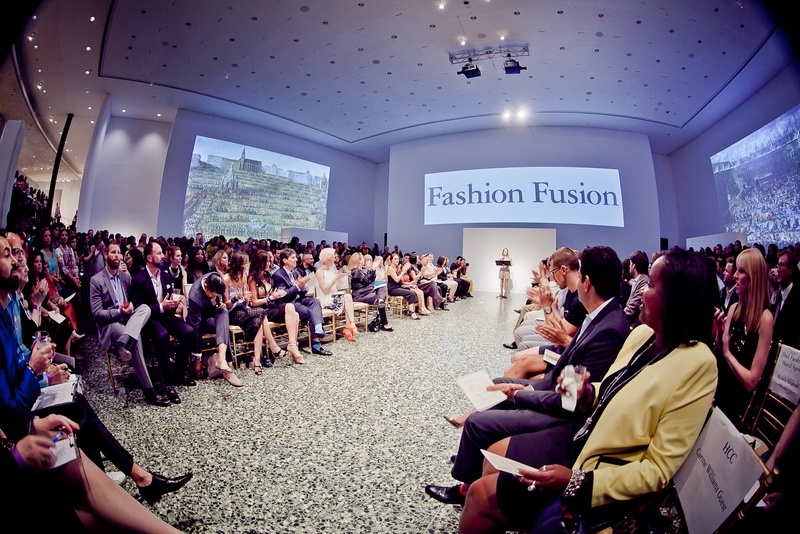 The Museum of Fine Arts, Houston, teamed up with the design students of HCC to produce a truly stunning presentation. The designers worked tirelessly to create unique garments, inspired by the museum’s Habsburg Splendor exhibit, all complemented by extraordinary hairpieces and extreme make-up. Of course, if anyone could pull off these grandiose costumes, it is our Page Parkes models! Taylor Hilton looked absolutely terrific in this animal-inspired look, complete with antlers! Felicia Hernandez, accompanied by designer Alan Gonzalez, was fierce in an incredible, grey ensemble. The compilation of various fabrics flowed together effortlessly, to create a visually-striking garment, set off by a magnificent headpiece. 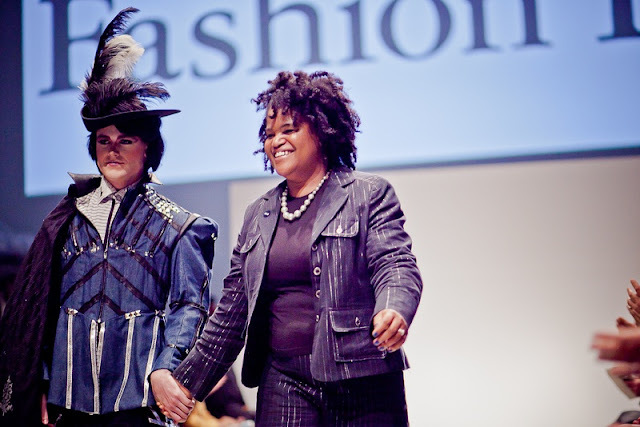 Erik Tjon had his runway debut at the fashion show, and looked incredibly dapper in a dandy-inspired, multi-piece suit, cape, and feathered cap designed by the beaming Bridget Fizer. As always, Shelby Bullard appeared spectacular in a massive, sleeveless taupe gown, supported by historically-used hoops. The dress was accessorized with a sky-high, period-inspired wig with purple plumage, eye-catching jewelry, and a single lace hankie.